I’m excited to introduce this week’s deal from the new resource Photography Planet. There’s normal textures, and then there’s these, which are handcrafted, 3600 pixels, 300dpi, multi-layered, and print-ready. Don't get me wrong, regular textures are always useful, but a lot of times you'll spend a good hour or so layering different images and making adjustments until you get something really amazing. Luckily for you, this deal eliminates all that work. Not only that, but these babies are super flexible. They can be used in almost any type of project you can imagine. All 50 textures in this pack were individually made using a secret combination of unique images, layered together for the sole purpose of looking as awesome as possible. Every texture is perfect for use in design backgrounds, photo overlays, printable digital papers, and more. Each texture is in high quality .JPG file format, so they can be used in any software out there. Don't worry if you are still using Photoshop CS1 or even older, these files will work. I'd like to keep talking about how high resolution, high quality, and useful these files are, but this is one of those deals where the preview images speak for themselves. Normally, this 50 texture pack sells for $49, but for a limited time, you can get them all for just $15. That’s 69% off the normal price. 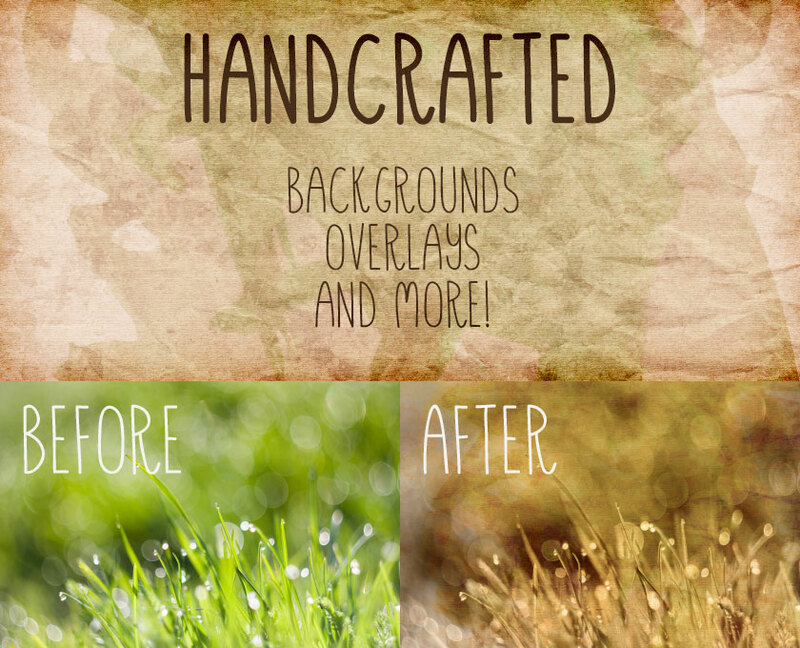 You can only get these premium textures at this big a discount for one week, so click the buy button now and get them before they’re gone forever. Files come in .JPG file format. Files are delivered in ZIP format (368MB).